Knowing me, TechRadar, Knowing You, Sony… A-ha! In a bit of gaming news that will have all pun writers flocking, Sony has announced SingStar ABBA for the PS2 and PS3. The success of Mamma Mia – the movie based on the Swedish band's music – has prompted Sony to think they could be in the Money, Money, Money (sorry) with the tie-in. 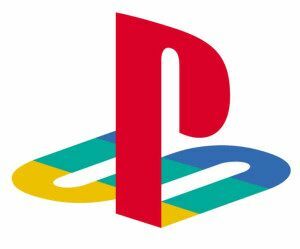 With the launch penned in for Christmas in the US, Sony are delighted to announce that ABBA-related music titles will be PlayStation exclusive for a period, as well. "We are thrilled to be collaborating with ABBA to bring their tracks to SingStar this Christmas," said David Reeves, President, Sony Computer Entertainment Europe. "The popularity of this iconic band continues year after year, and we know SingStar fans will be delighted to add this selection of classics tracks to their SingStar collection."